Did you know January 25th is Bubble Wrap® Appreciation Day? We did! 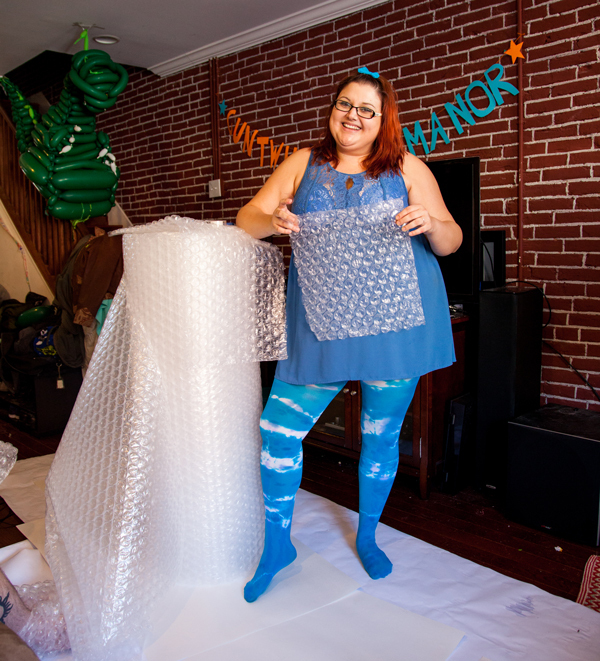 You can celebrate in all sorts of ways, but since Mary was having a Bubble Wrap® party in Baltimore, we decided to send her some white socks to decorate! 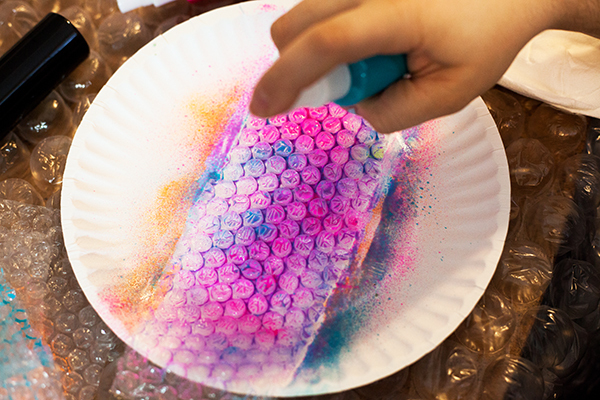 They used the Bubble Wrap® as a stamp by painting the puffy side of the bubbles with fabric paint and then pressing the bubbles onto the socks, creating colorful and extremely unique patterns! 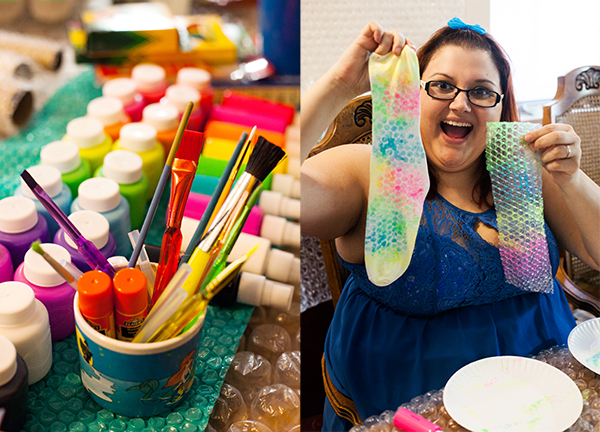 There were lots of other activities at the party, like stomping around with Bubble Wrap® on your feet, which can be done in extra style like Mary demonstrates with her Splash color tights. You can check out the full post or hop over to our Facebook and tell us how you’ll celebrate Bubble Wrap® Appreciation Day today! Bubble Wrap® Appreciation Day 2016 from Uncustomary Art on Vimeo.